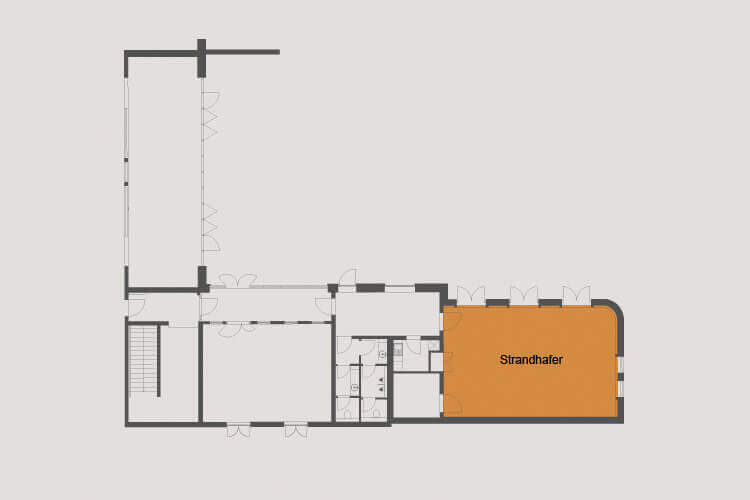 Events, conferences or family celebrations in St. Peter-Ording: our ‘Silbergras’ and ‘Strandhafer’ conference rooms are ideal for all occasions. 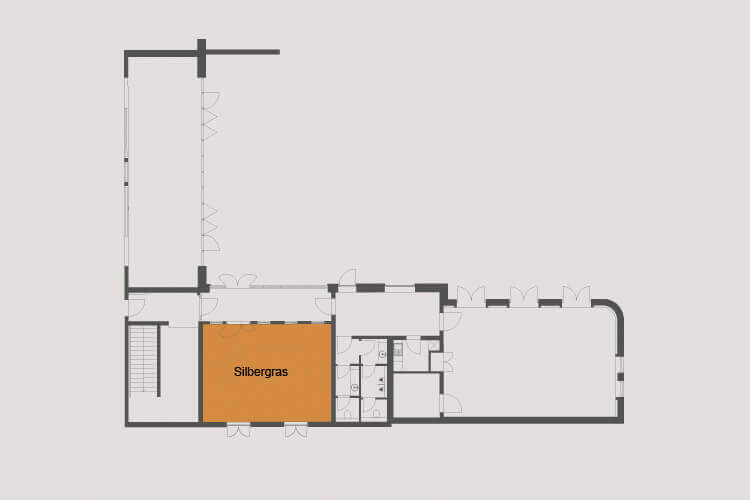 Both rooms have daylight with access to a private terrace protected from the wind, and can be darkened if necessary. 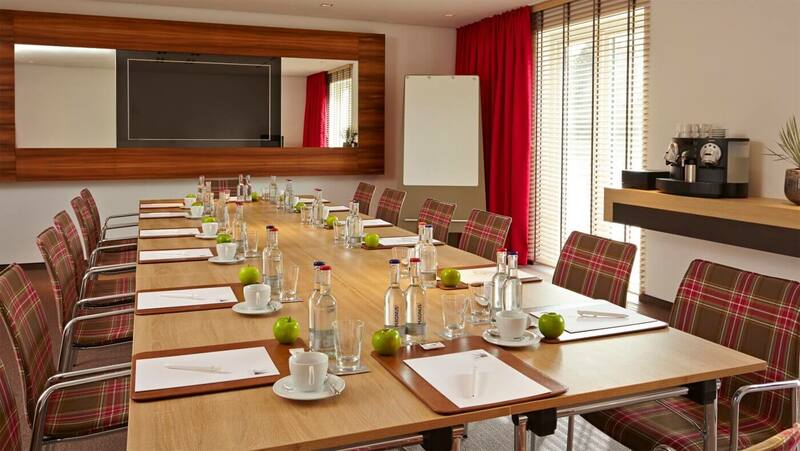 Our conference rooms feature a pleasant ambience in a quiet location and are equipped with the latest technology. We’ll be happy to provide you with an individual offer. Simply contact our reception staff or send us an email at info@aalernhues.de. Events which will stay long in the memory are our strong point. Closeness to a sandy beach and the personal, individual service provided by a privately managed boutique hotel offer the perfect setting for corporate and private events of a special kind. Together with our partner ErlebnisEvents we can ensure that your corporate event is a guaranteed success. We specialise in exclusive events with up to 100 guests – designed exactly in line with your personal wishes and ideas. For international corporations from the Hamburg and Hanover areas we organise regular conferences, teambuilding events and management coaching with an average of 15 to 20 guests. 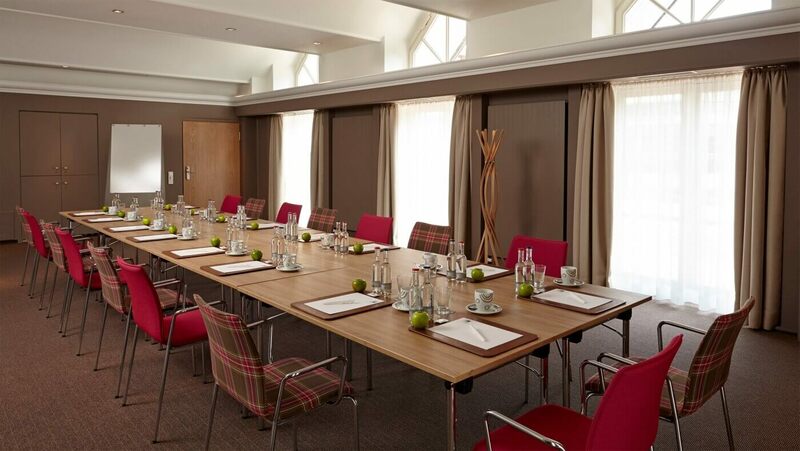 Our conference rooms feature modern equipment and can be customised for your individual requirements. For every participant we provide a blotter, writing pad and ballpoint pen. The room rental price contains a presenter kit, screen and flipchart. Do you need a beamer? Several flipcharts or special conference equipment? You’re welcome to contact us in advance of your event. For your wedding or family celebration our experienced event planners will meet you in advance to discuss how the facilities can best be adapted to your requirements.